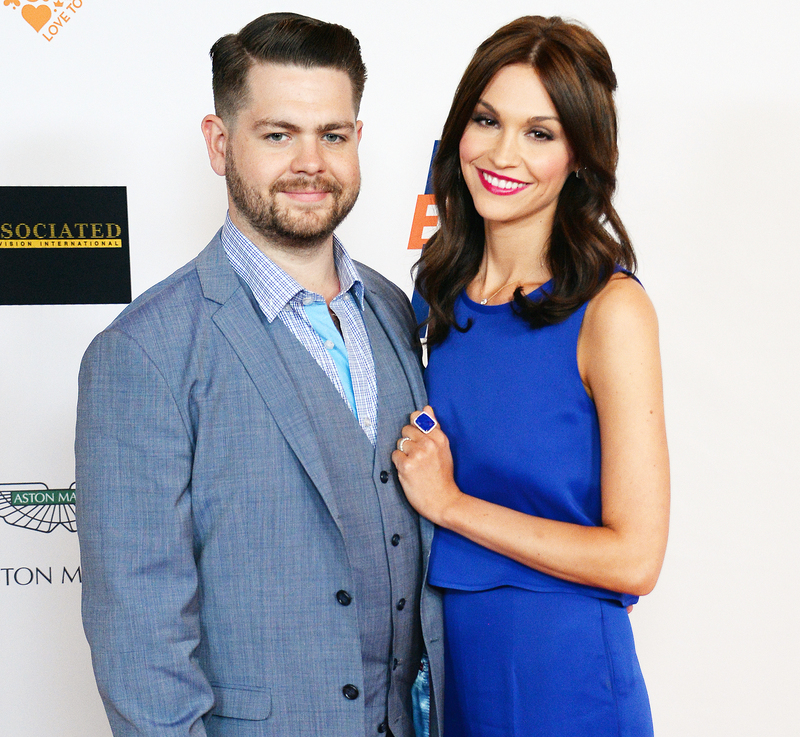 Police responded to the home of Jack Osbourne and his estranged wife, Lisa Osbourne, after he allegedly punched her new boyfriend, Michael Gabel, North Hollywood police confirm to Us Weekly. According to TMZ, which was first to report the news, the Ozzy & Jack’s World Detour star, 32, and Lisa, 31, began arguing late Monday, July 30, when he went to their house in the Studio City neighborhood of L.A. to talk to her. When Gabel, an actor and model, showed up and tried to intervene, Jack allegedly punched him in the head before leaving the property. Police tell Us that a battery report was taken, but all of the parties were uncooperative. Gabel does not want to press charges. Lisa filed for divorce from Jack on May 18 after six years of marriage. According to court documents obtained by Us, Lisa is seeking joint and physical custody of their three daughters: Pearl, 6, Andy, 3, and Minnie, 5 months. She has also requested spousal support. Us Weekly has reached out to Jack’s rep for comment.